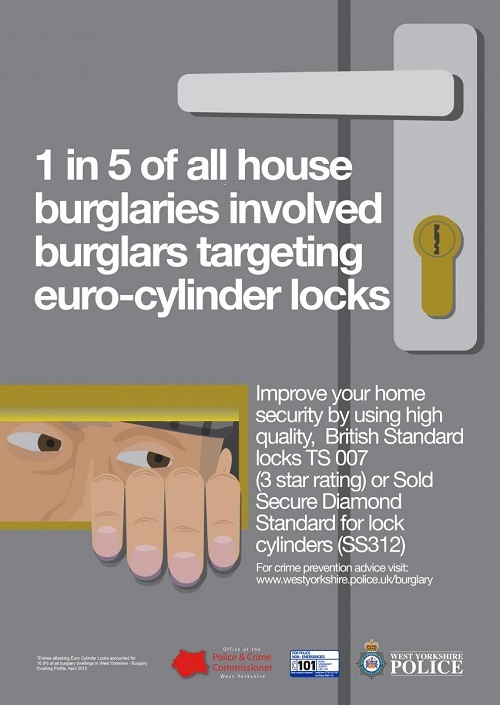 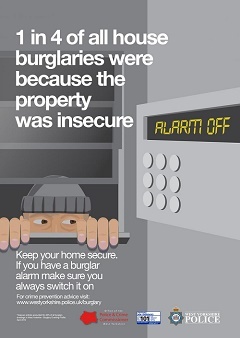 West Yorkshire Police has released its latest autumn/winter anti-burglary campaign. 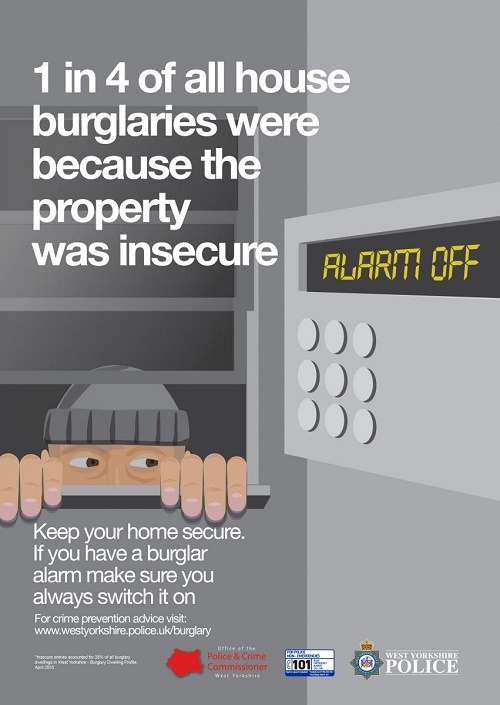 This year’s campaign focuses on the basics of home security; locking doors and windows, using secure locks, not leaving valuable items on show and setting your burglar alarm. 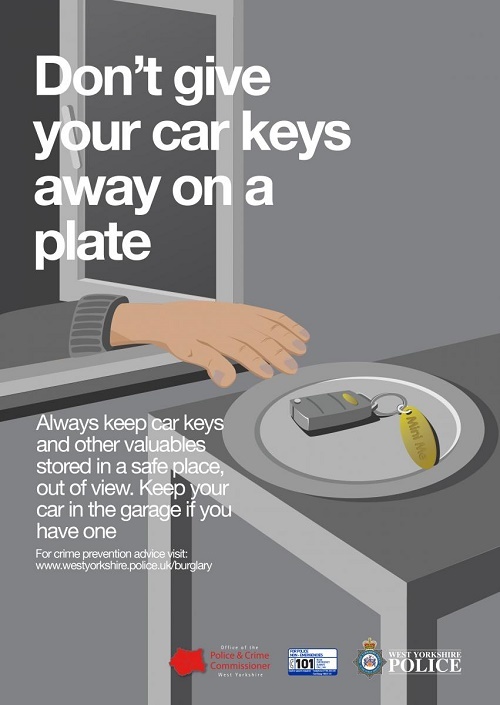 You can see full information about the campaign here. 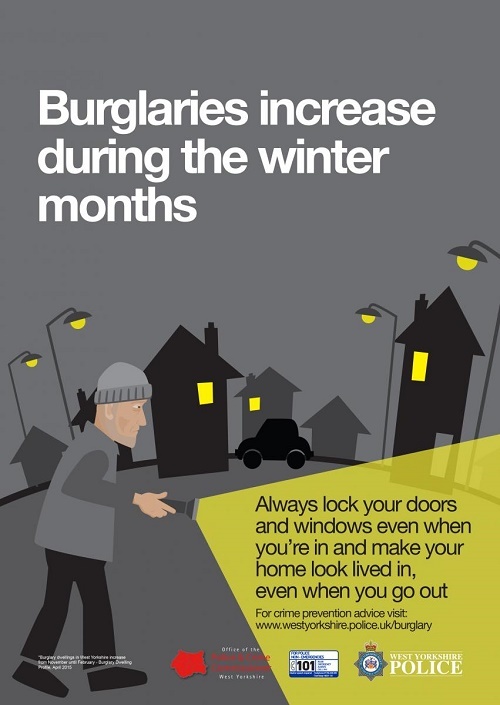 If you want any specific advice on security for your home this winter call us on 0345 833 5543 or send us a message.